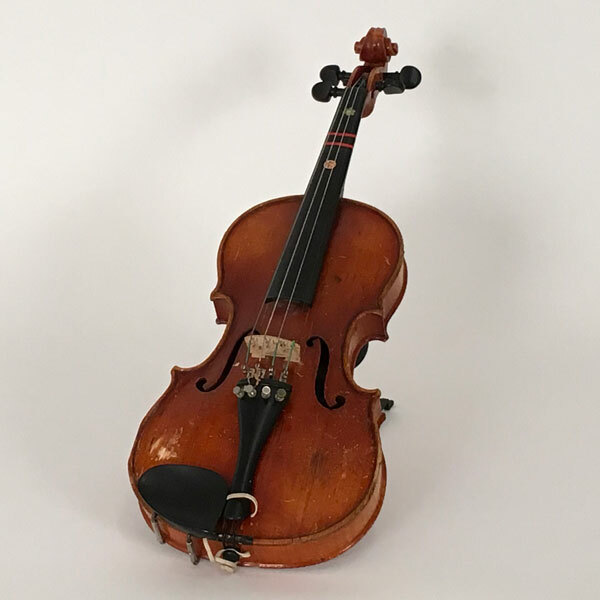 This violin comes from Juniata Park Academy. The head needs to fixed before it can be played again. 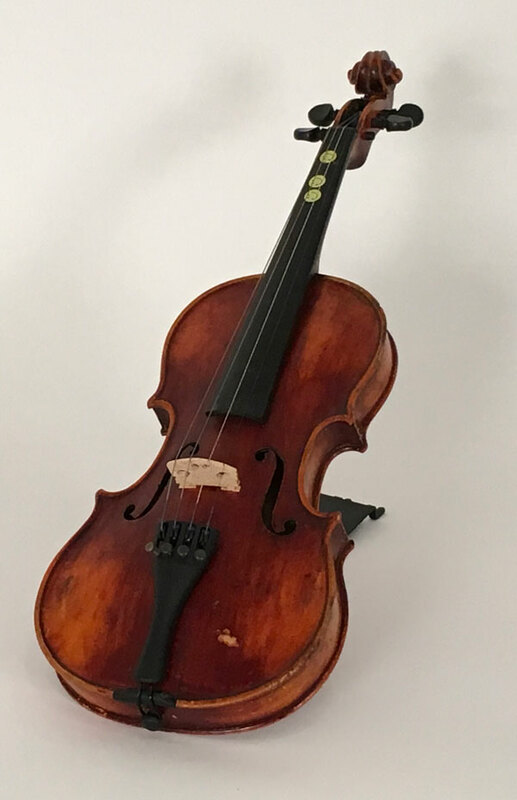 This violin comes from Cassidy – Lansdone + Atwood. The neck needs to be reset before it can be played again. 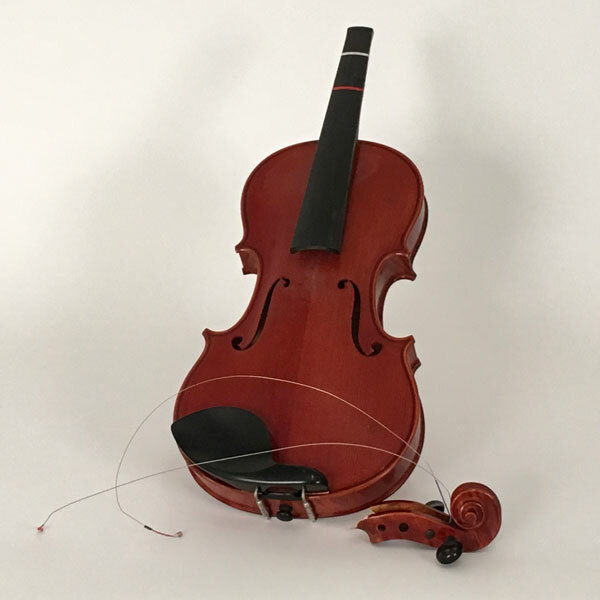 This violin comes from Solis-Cohen Elementary. It needs a new fingerboard before it can be played again.